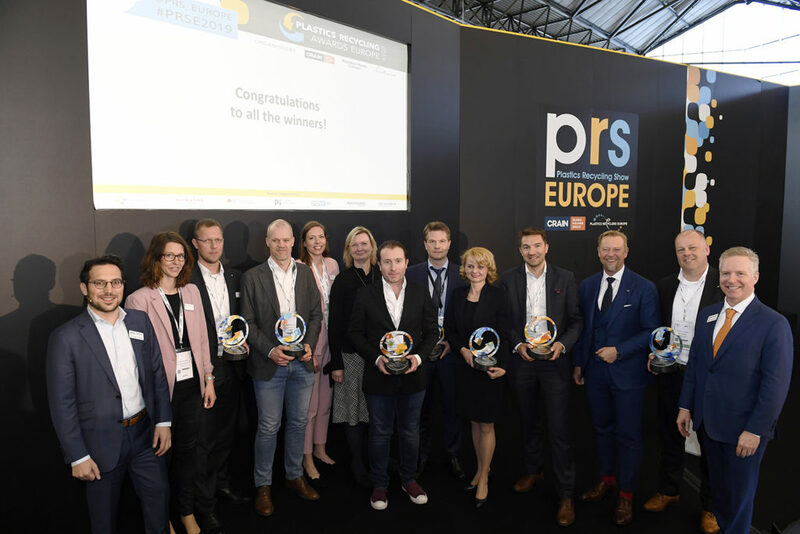 THE seven winners of the Plastics Recycling Awards Europe 2019 have been announced on Day Two of the Plastics Recycling Show Europe, held at the RAI Amsterdam. The winners each received a trophy, with a 3D printed base made from 100% recycled ABS plastic car dashboards and a multi-colour top laser cut from compressed HDPE beach clean-up bottle caps. 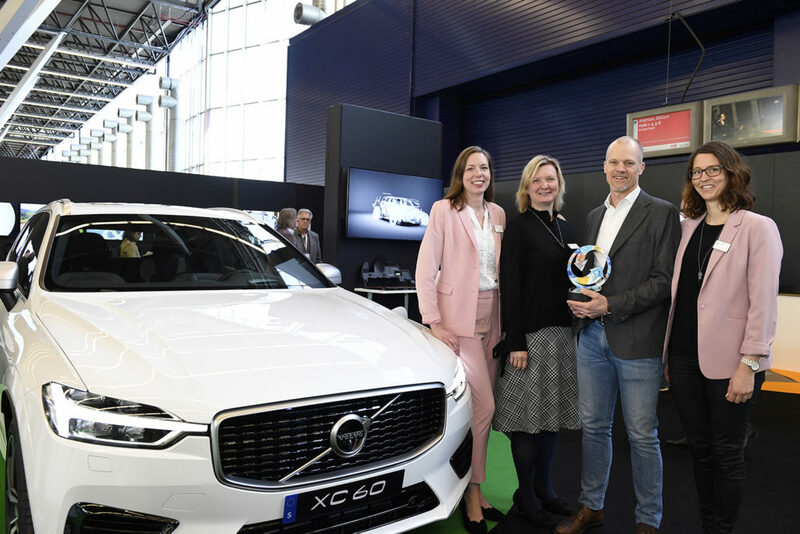 The recycled plastics demo car by Volvo Cars highlights the role recycled plastics can play in the automotive industry. A total of 170 plastic components in this demo XC60 were replaced by recycled plastics. The drainage system by Multiport GmbH is made from HDPE- and PP packaging waste. It is described as ‘lightweight, easy to handle and easy to lay’. The PBD drawstring collection bag contains more than 90% certified post-consumer recycled (PCR) plastic of which more than 40% is flexible packaging. The bag is designed to encourage the collection of plastic packaging, metal packaging and drink cartons for recycling. The 100% rPET, flat wine bottle is a mail order wine bottle that fits through letter boxes. The packaging is said to combine ‘convenience and cost-effectiveness’ with a ‘lightweight sustainable design’. Gian De Belder has worked to develop solutions to problems such as the recyclability of Opaque and Difficult to Recycle (ODR) household and personal care PET bottles. He is the project leader of Procter & Gamble’s Holy Grail project, which is developing a system for watermark and tracer technology. Carbon black packaging waste, such as trays and clamshells, can cause problems in recycling streams, as it cannot be detected by the NIR sensors used by most recyclers. Ampacet Corp has developed black masterbatches that contain no carbon black pigment, rendering them near-infrared (NIR) transparent, and therefore detectable and able to be sorted. The COREMA Cascade Extrusion System is an extrusion line for mechanical recycling of post-consumer thermoplastics. The product was recognised as an innovative combination of processing technologies that deliver ‘cost-effective’ recycling of post-consumer plastic to produce ‘high quality’ plastic material.